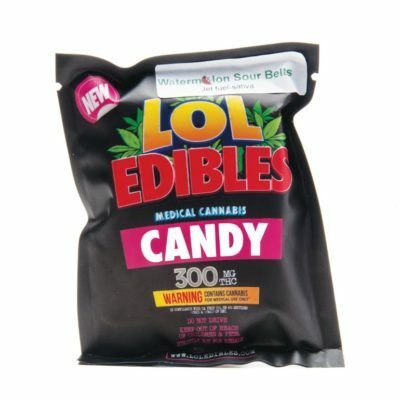 LOL Edibles’ amazingly fruity gummi candy. 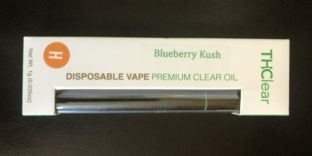 Carries the classic sour taste and sugar topping you already know and love, infused with enough THC to send you into a delightful sugar “high”. In the super tasty blueberry flavor, LOL Edibles’ Watermelon Sour Belts is the perfect snack!